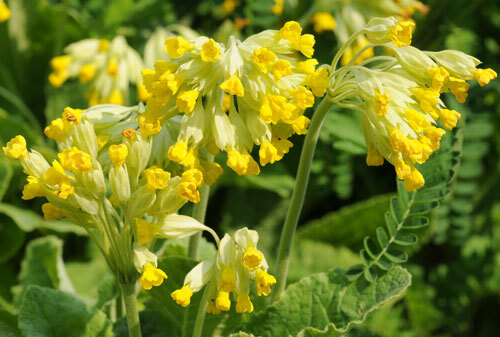 Majestic wild flowers and grasses, bursting with colour and tranquillity, will be an impressive addition to any garden. Our countryside was once full of meadows bursting with a gorgeous variety of flowering plants, supporting an abundance of wildlife such as butterflies, birds, insect’s and of course bees, vital for our own survival. 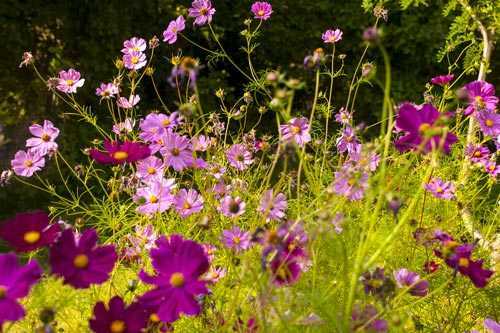 Including an area of wild meadow even within a small garden will heighten the senses as you stroll through knee high Oxeye Daisies, long stalked meadow grasses, Cuckoo flowers, Poppies, Corn Flowers, Cosmos and many more. 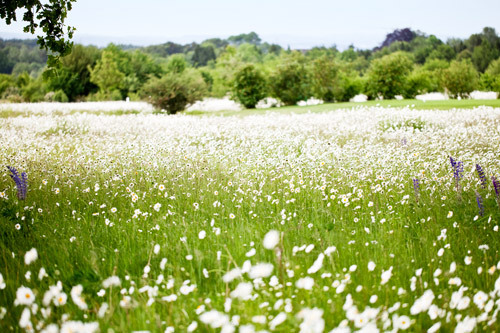 Wild meadows hold many of nature’s secrets, which you can absorb as you sit peacefully amongst natures true carpet. Let your senses take over as you smell the sweet fresh perennials, listen to the humming of busy bees and poetic bird songs. By creating a wild meadow, you are helping nature in restoring some of our lost treasures and creating a balance to many pristine and manicured gardens that are often not wildlife friendly. 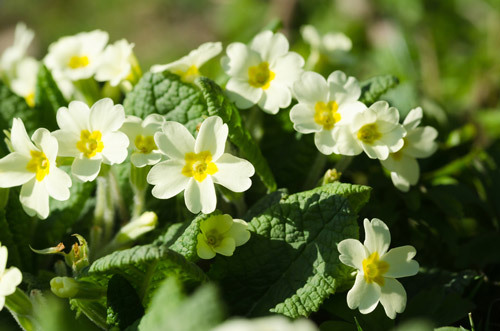 Wild meadows can be created for almost any aspect or position, including hedgerows where shade can be an issue, sandy, clay, loam and chalky soils. 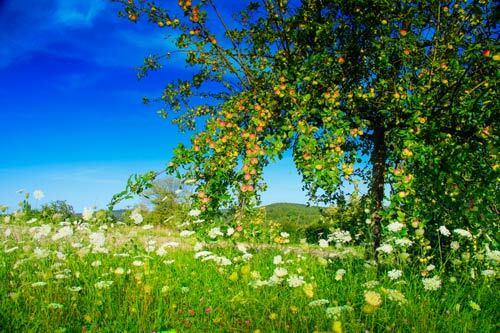 Therefore, no matter your position, your garden can sustain a beautiful and inspiring wild meadow. 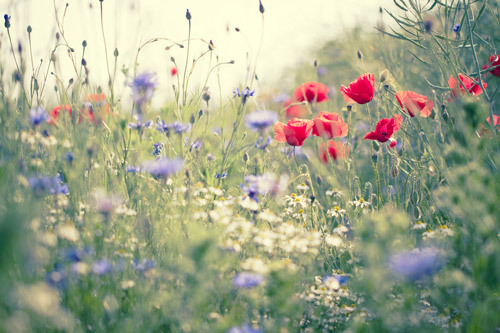 "To take a walk in a wild flower meadow is to experience the enchantment of nature." Since the early 1930’s we have lost 97% of our wild flower meadows to development or intensive farming techniques, therefore these types of habitats are now one of the rarest within the United Kingdom. 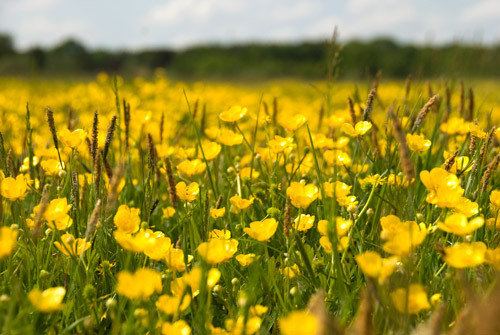 Wildflower Meadows are hugely important for our ecology because they attract flora and fauna that is normally unable to thrive in other conditions, especially in large open and sunny areas where most meadows will form. 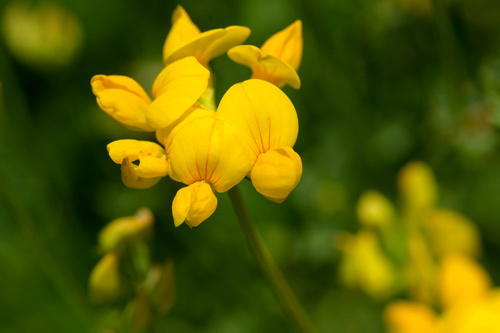 Creating a wildflower meadow is never an easy task, requiring thought and careful planning to ensure you have the right species for the right soil conditions. However, no matter your aspect we can create a wildflower meadow that will support your own piece of tranquillity and help our much-needed ecosystem thrive for our wildlife. 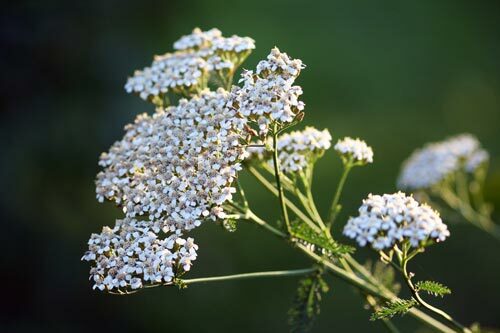 The choice of wildflowers is wide and varied and can be adapted to most gardens, including mixtures for sandy, chalky and loam soils, we can even create a mixture for shade or hedgerows where birds will be attracted and the diversity will increase as well as helping birds feed in a natural habitat. 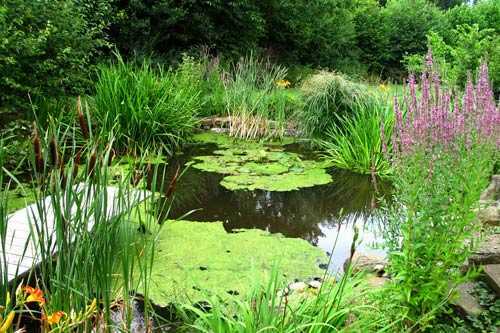 Habitats The varieties of grasses and flowers will create diverse habitats for the wildlife. 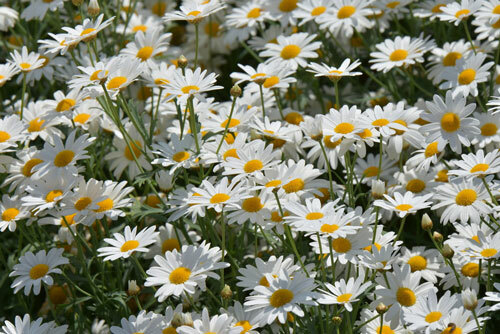 A Sea of Oxeye Daisies Beautiful wild flowers create habitats and refresh your senses. 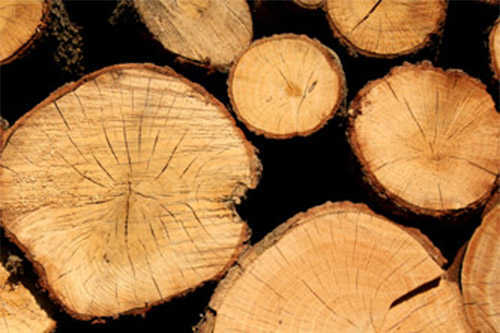 Log Piles Preferably located in shaded areas, a pile of logs is the ideal place for insects to shelter. The importance of choosing a meadow that suites your garden and therefore how successful it will be, depends on many factors. 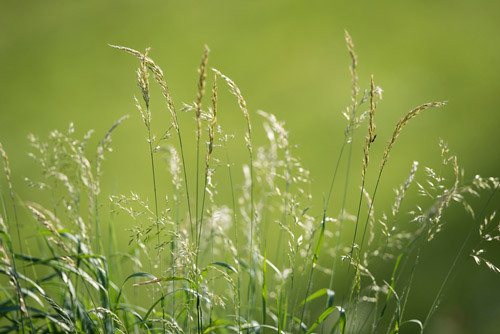 Perennial meadows thrive best in poor soils because grasses compete less with wildflowers, therefore the flowers will exceed the ratio of grass. 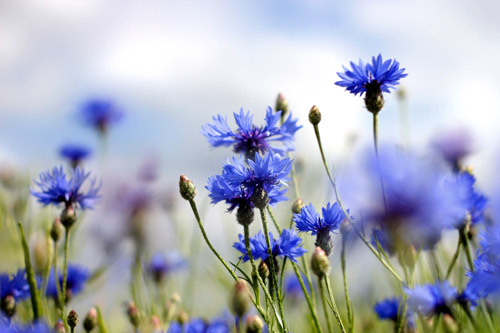 If you have rich or loam soil, then Corn flowers, Poppies, Cowslips and Oxeye Daises will thrive well and dominate for the first couple of seasons. However, it may be worth considering removing the top layer of soil and sowing directly into a sub-soil, although this is often not practical or cost efficient on larger areas. For smaller areas and gardens you can change an existing border where the soil is naturally rich. For sandy soils, you can use Oxeye daisies, Corn Poppy, Cranesbill, Yarrow, Meadow Buttercup amongst many others. For chalky soils we would look to use Wild Marjoram, Scabious, Corn Poppy, Birdsfoot, Salad Burnet, Common Sorrel and many more wonderful species. Gardens are about senses and wildflower meadows entice almost every sense through sight, sound, touch and sometimes even taste. With this comes the peace and tranquillity we lack so often in our busy lives. Surrounding yourself with natures carpet is a humbling experience and creates a prospect and refuge theory. Developed by English Landscape Geographer, Jay Appleton, he theorised spaces we thrive to be a part of present us with immense opportunity, however we must be within a place of safety at the time. Principally, by surrounding yourself with wildflowers, grasses, water and wildlife, we heighten our senses for a place to immerse, and carry us to a place of refuge and peace. 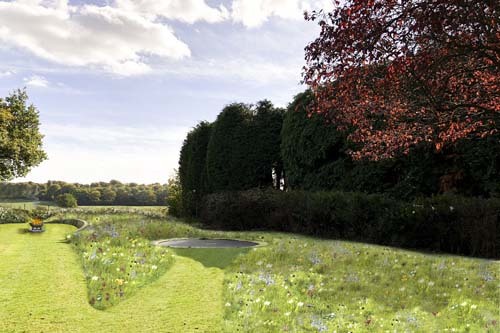 With the design process we like to visualise how your wildflower meadow will look and the transformation this will bring to your garden. Our design team take an image of the garden, which is augmented with computed generated images (CGI). 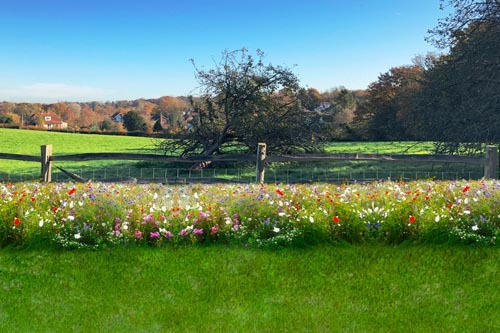 These are edited to produce realistic compositions of your new wildflower meadow. 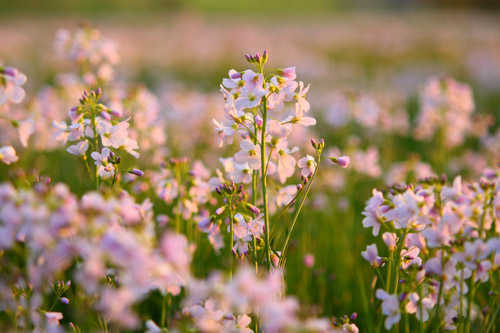 Just like garden design, wildflower meadows need thought, planning and some elements of design even at the basic level. The bulbs, wildflowers and grasses may be enhanced with fruit trees, pathways, a summer house or even a pond to heighten the tranquillity these beautiful ecological meadows bring to our environment. 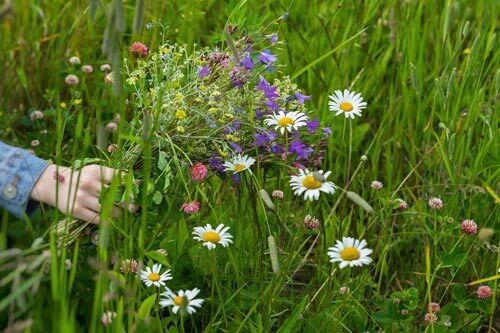 Wild meadows are individual, inspired and created for your own space, mind and that little piece of heaven we all crave. Please take the opportunity to fill in the form opposite so we can understand what you are looking to achieve, the type of meadow you are looking for, and above all the space available to create your own little piece of nature’s carpet. 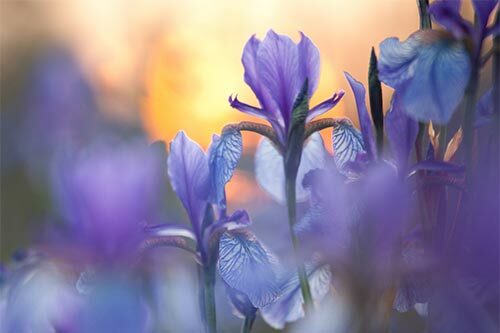 To create a wild meadow concept there may be many considerations to look at before we can set about transforming your garden, and this will include the soil type, size of area, setting, soil composition and type of flowers you love. 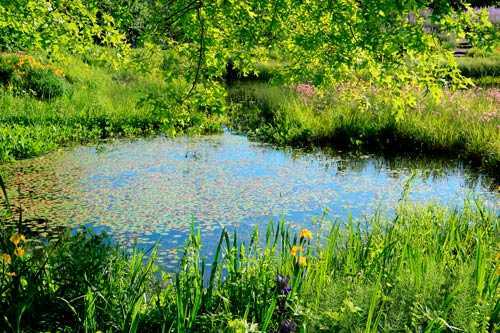 Furthermore, you may want to include a pond, wildlife habitats, fruit trees a summer house, or even a path to allow you to roam the meadow throughout the year. 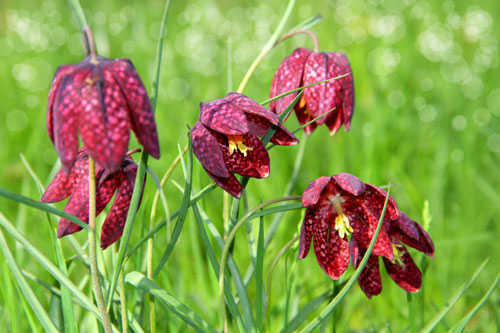 You may also consider adding spring bulbs and autumn colour allowing the meadow continuous vibrancy. 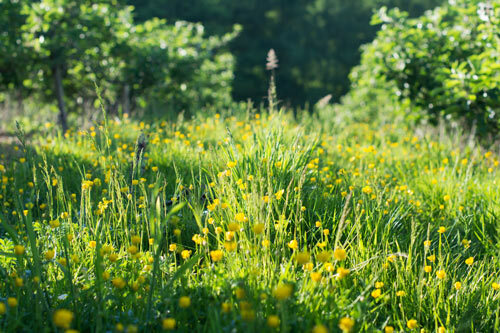 Our meadow consultation will involve a detailed discussion about this and much more, including your investment expectation and maintenance requirements. 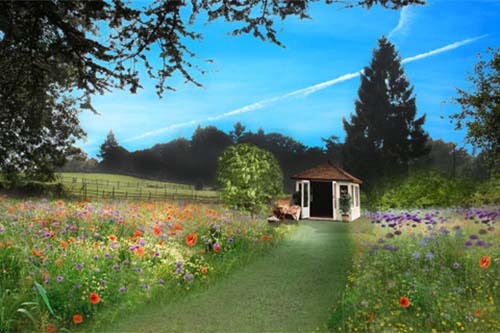 We may look to undertake a quick survey to establish size and dimensions, however in many cases a detailed proposal is often required with some Augmented Reality images that shows how your wild meadow could look within the garden. 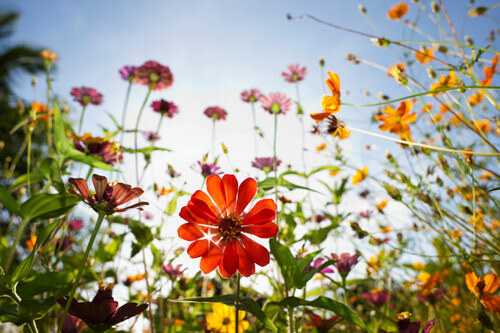 Whatever your requirements and no matter how large or small the space is, we are here to inspire, create and deliver wonderful wild meadow gardens.